We know it's a challenge when you are looking for training to be able to tell the quality of the instruction you will be receiving. Rest assured that if you select Coveros, you are choosing an organization that has trained more than 30,000 software professionals around the globe. For more than twenty-five years, Coveros companies have helped thousands of organizations reach their goals of producing high-value and high-quality software. Coveros is committed to providing the highest quality education and certification products and to delivering a professional learning experience each and every time. Our goal is to be your team's trusted adviser with our hands-on coaching and consulting, immersive learning experiences, and innovative custom solutions. 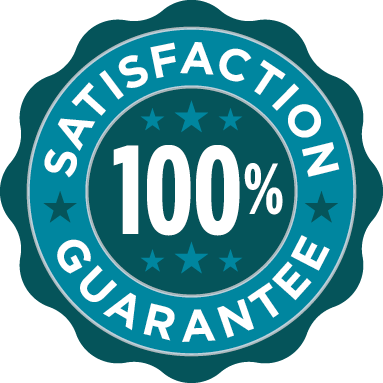 We are proud to offer a 100% satisfaction guarantee with a very simple promise—if we are unable to satisfy you, we will gladly refund your registration fee. To learn more about our commitment to you, contact our Client Support team at 929.777.8102 or [email protected].